That’s right. 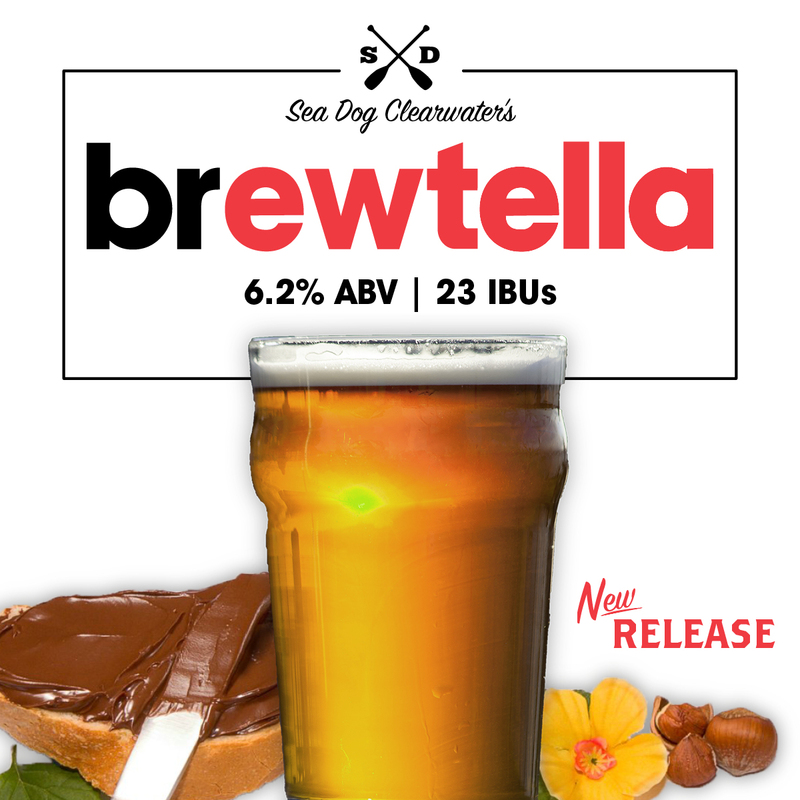 Hazelnut chocolatey goodness in a glass, tapping exclusively at #SeaDogClearwater this Thursday! “Rich chocolate and hints of hazelnut fill the nose of this easy drinking brew. Sweetness from Belgian caramel malts with a balanced hop profile make a perfect match to your morning waffles” said Bobby Baker, Head Brewer. A local Florida native to Safety Harbor, Bobby Baker’s education begins in science with a Bachelor’s Degree in Aeronautical Science from Embry Riddle Aeronautical University in Daytona Beach. His brewer training with Sea Dog began in Bangor, Maine in 2012. There he learned the old-world English style brewing of beer. Sea Dog’s brewing system is a Peter-Austin system, which was the first generation of microbreweries, and was developed by Mr. Austin himself in England in 1978. Upon learning the trade of brewing, his inspiration to develop new recipes for Sea Dog was insatiable. Now, Baker has the freedom to develop recipes on a weekly basis- some that stay in the tasting room & and some that venture into Sea Dog’s on-premise accounts. He oversees a 20-barrel brewing system at the Clearwater location, responsible for the distribution of beer all the way from Key West to Pensacola. 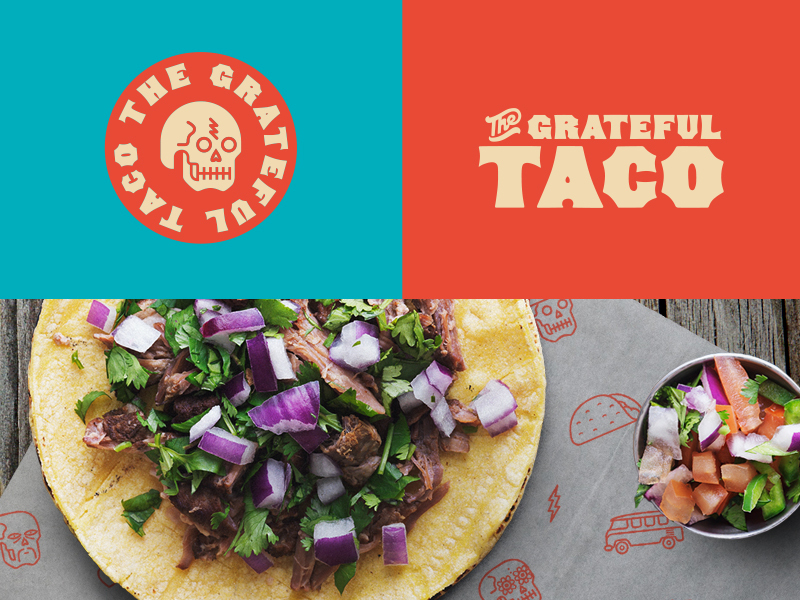 Most of his inspiration comes from local chefs, and food inspired beer. Offering beers with such diverse flavor profiles, Baker enjoys knowing that his customers can always expect a complex -food driven beverage.